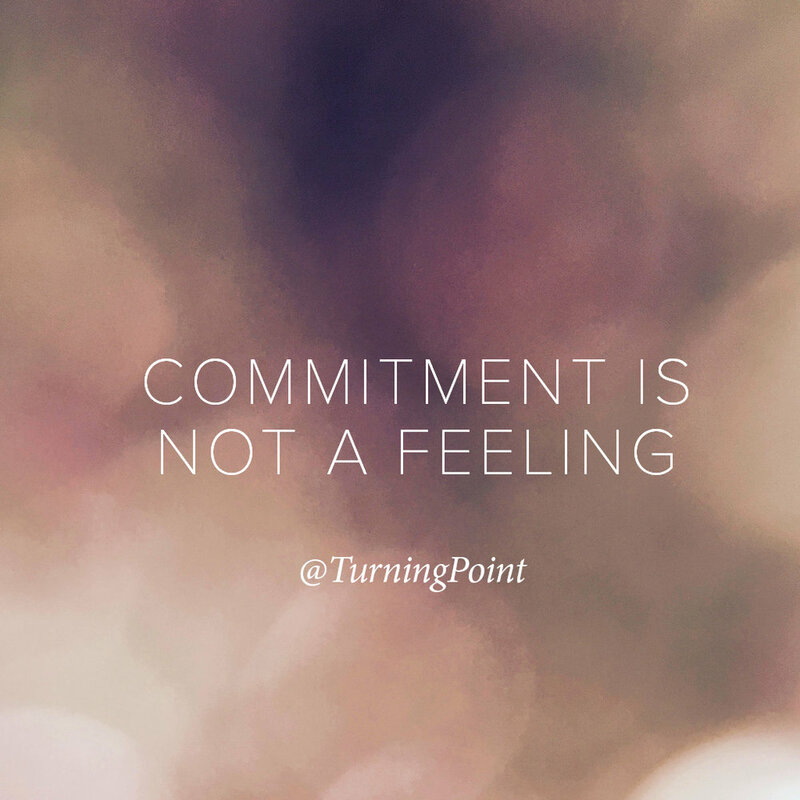 Commitment is not a feeling. It is an action. 1:1 VIP program is designed for people who want to take a time machine and create their transition to their goals fast. As it is 1:1, it can be highly customized to where you are. Depending on what is the best fir for you and where you are, it may include online sessions, 1:1 VIP day immersion or my favorite year long apprenticeship program to make your dreams a reality within a year. 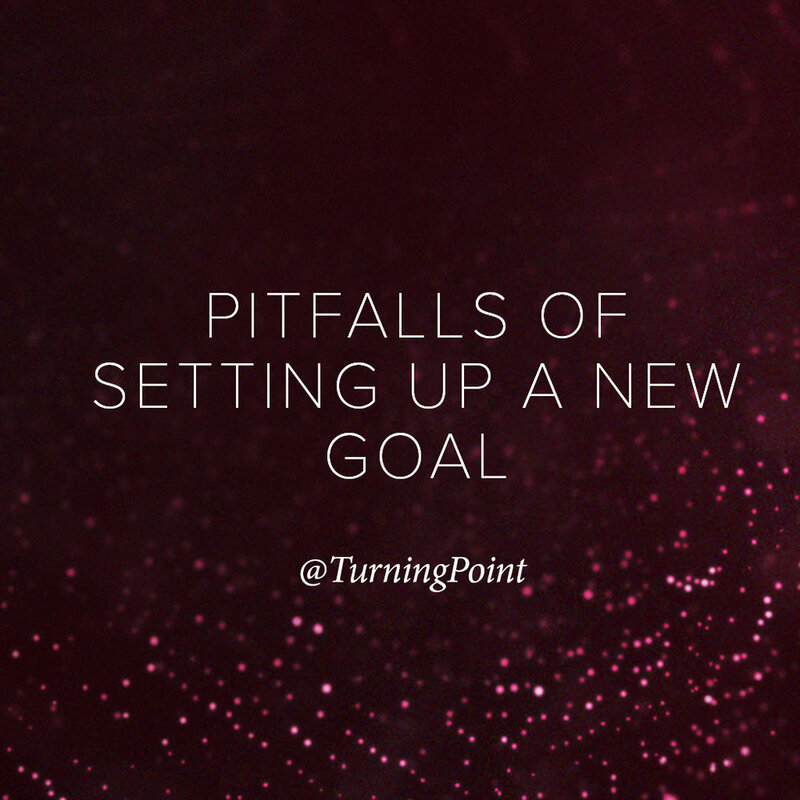 Fill in "101 Turning Point Assessment" and schedule a 30 min no obligation complimentary consultation with me to define what you want, what support you need and if we are a fit to create that outcome together. Personalized 1:1 8 hour day to create the kind of change you need. 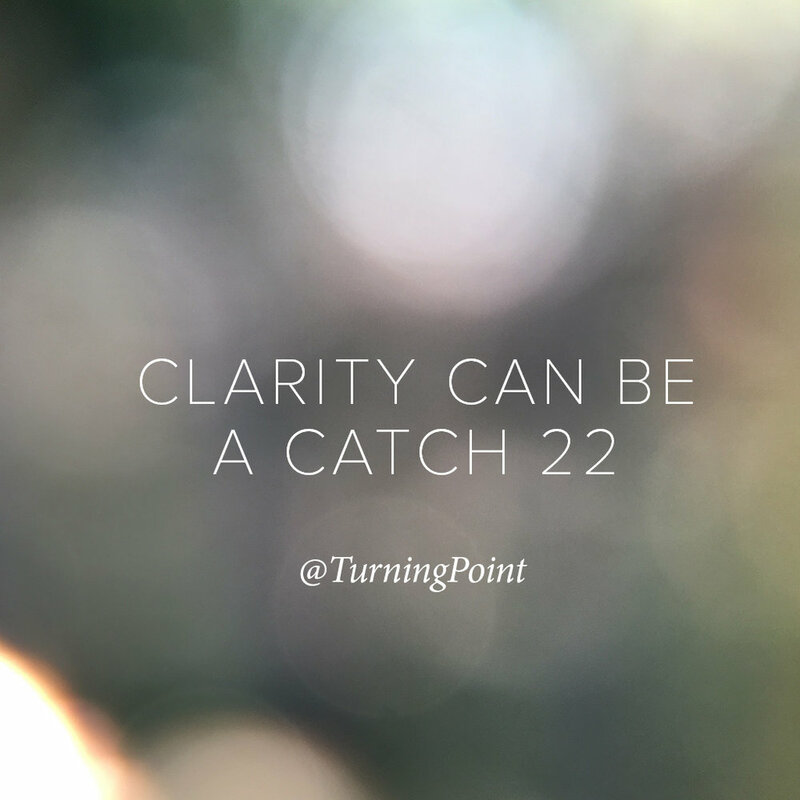 It can include clarity, strategy, alignment or any internal work needed to create your desired result. 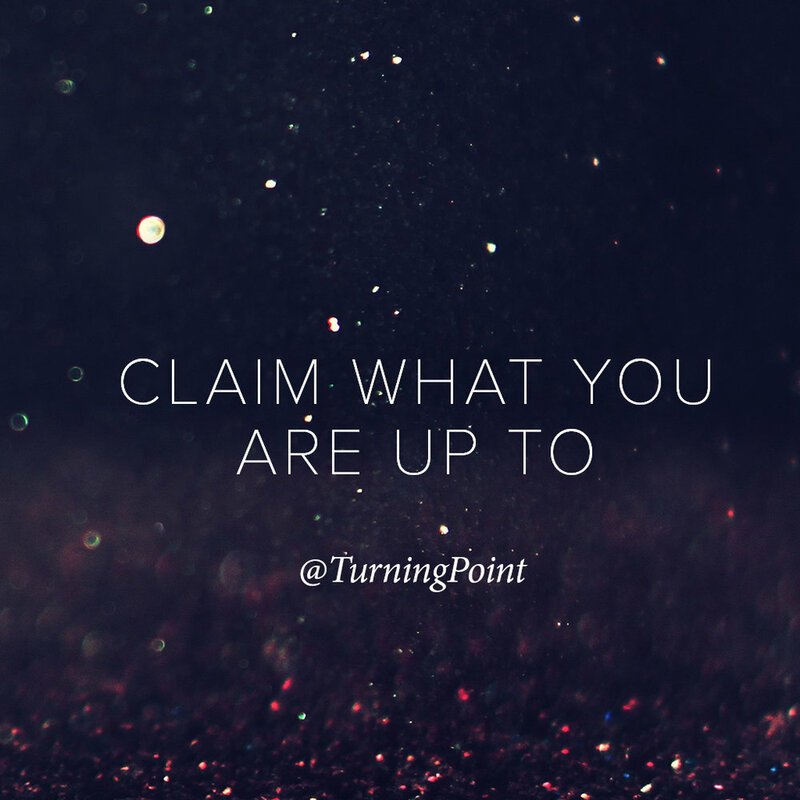 Turning Point program on steroids. It is a year long program that is designed for you to completely redesign your life to be the life of your dreams, inside and out. If you are overall on track in doing what you are meant to do and are enjoying the journey, but there is one thing that's just not working super well for you, mini-turning point package might be for you. If you are stuck in one thing, if something is holding you back, that if you unlock you will be back on track, I would love to help you. In our complimentary consultation we can discuss that and see if I am a fit to support you with what you need. Depending on what it is, we'll define a format and duration, whether it better be in person or if online/Skype will do. I personally love being effective and tackling things that need to be dealt with fast and moving on with the journey. I also know successful people are usually busy and like to create results fast. That's why I designed VIP day (vs stretching strategizing and consulting for many hours sprinkled through the weeks) to support you with what's needed. VIP day will be designed and co-created around your assessment and what areas need to be covered and is fully customized for your needs and desires. What would be YOUR desired outcome of a VIP day? What would valuable and worth it for you? Let's co-create it together and design it to provide you the most value! Support over skype, designed as needed for a month following VIP day. Ongoing support packages after that to support you in execution and implementation are also available. This is my favorite offerings of all. It is definitely not for everybody. Do you have big dreams and want to have your dream life in reality within a year? Do you want to get your health to ideal condition no matter what shape and conditions you have now? Do you want to do all the emotional healing needed to create the relationships you want? 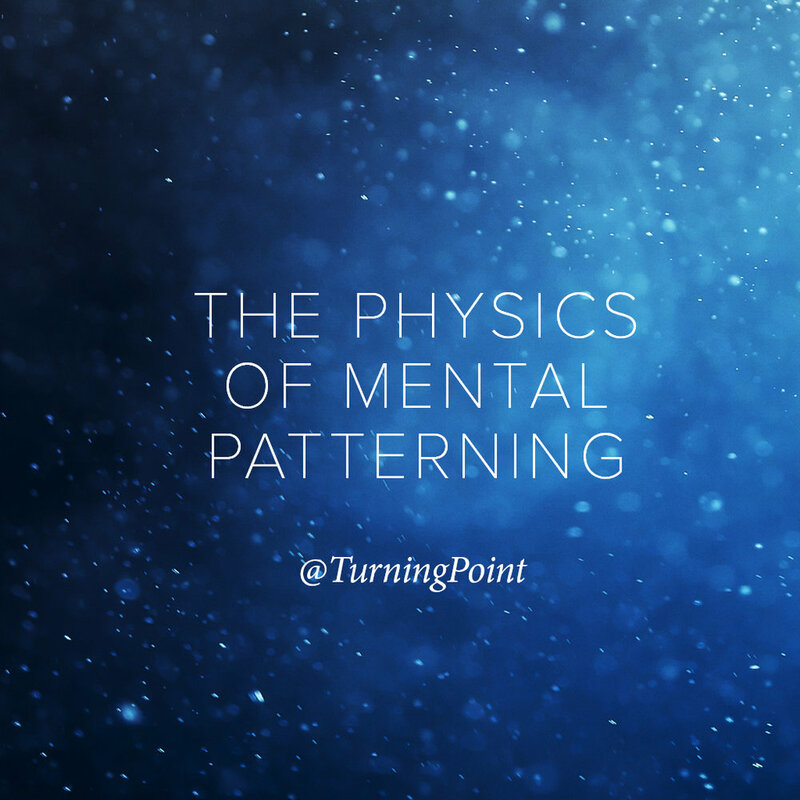 Tame your mental side to rewire your beliefs and train your thoughts to be matching the YOU that you want to be? Tap into your purpose and actually create your next project (business, job, foundation, movement etc.) that will be the fullest expression of it for now? Get in touch with your intuition? Create rituals and learn skills nessessary to create all that? 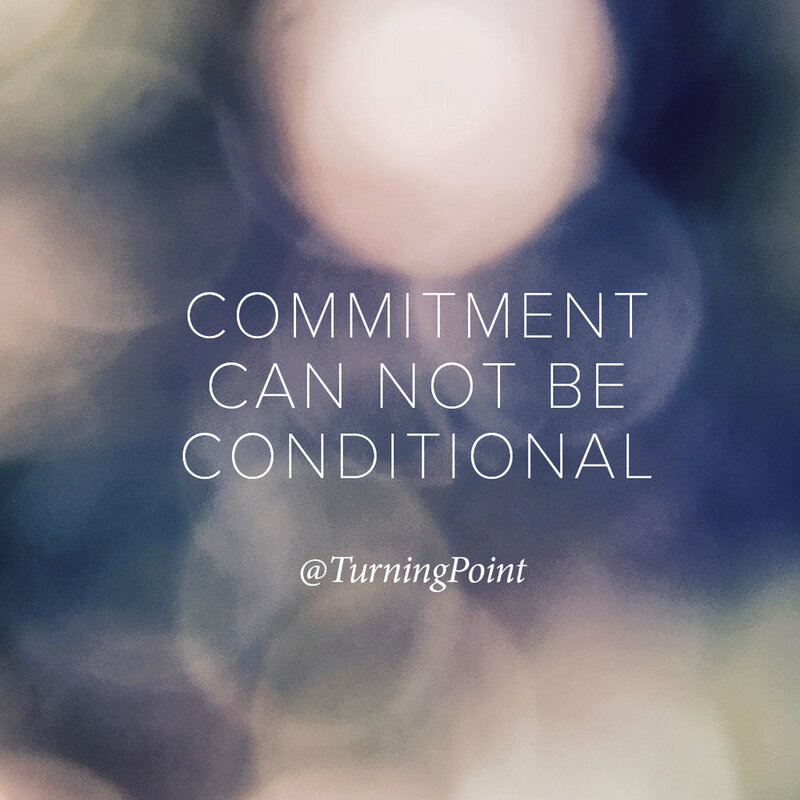 If you are fully committed, I might be able to help! Will include as needed VIP days, online calls, other resources and experts to support you with your unique needs, goals and desires. If you are interested to explore if/how I can support you with results you want to create in your life, take my freedom quiz, turning point assessment and book a complimentary time with me here to discuss and see if it's a fit. Please only apply if you are ready and seriously committed to making your goals happen now!